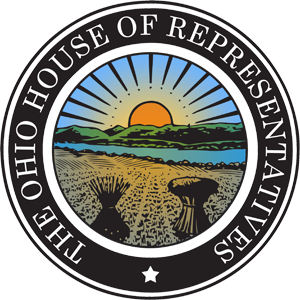 COLUMBUS—State Rep. Lisa Sobecki (D-Toledo) today reacted to Governor Mike DeWine’s State of the State address and welcomed her guests from the 45th House District for the address, Andre and Tricia Baker. Andre and Tricia’s two daughters attend Toledo Public Schools and face rapidly increasing college tuition costs and a high debt crisis. Andre works at Lucas County Jobs and Family Services in the maintenance department and is an officer with AFSCME Council 8 Chapter 544-01. 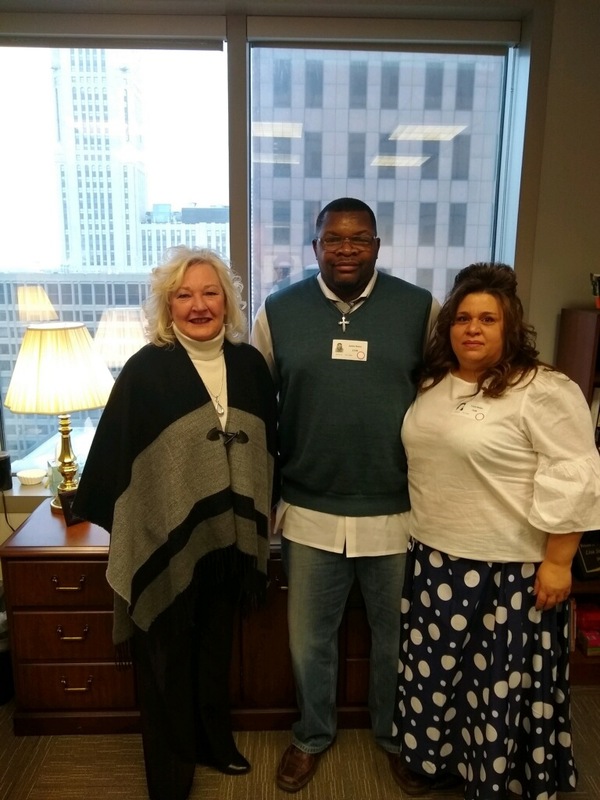 AFSCME Local 3360 won a benchmark contract at Cleveland’s MetroHealth Hospital that increased wages, improved benefits and took a giant step toward a living wage for the union’s lowest paid members. 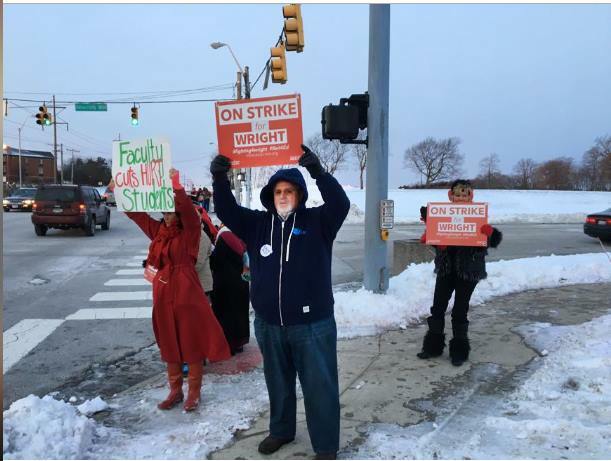 Overwhelmingly approved by union members, the contract includes a 6.5 percent across-the-board wage increase over the life of the three-year agreement. In addition, the union won a ground-breaking provision that established a $15 per hour minimum wage. 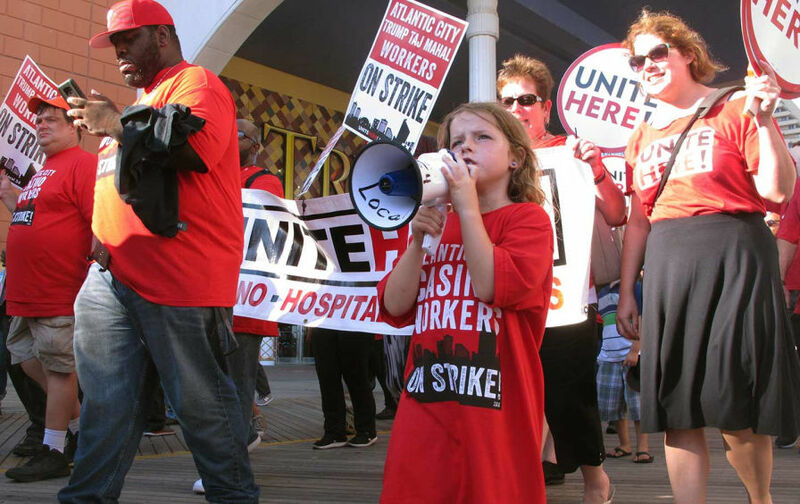 According to Julie Albers, president of the 2,000-member union, the move affected nearly 800 hospital employees including some 300 workers whose pay jumped by three dollars per hour. “This was a huge gain that will improve the lives of our members and allow us to retain and attract the kind of people that make our hospital great,” Albers said. In addition, the union made significant progress on health care benefits which will cover 100 percent of costs starting in the second year of the contract. Under the plan there will be no deductibles or co-pays at the doctor’s office, everything will be covered. “There will be a cost increase, but the savings our members will receive will more than make up for that,” said Cleveland Regional Director Mark Davis. “We also got a wellness program in the contract that includes a significant premium offset for those who participate, so the cost will be minimal,” he said. 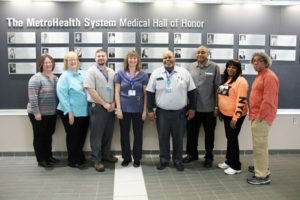 MetroHealth is a public hospital serving the 1.2 million residents of Cuyahoga County Ohio where employees have been represented by AFSCME Local 3360 for 35 years. that included a $15 minimum wage provision. The AFSCME Ohio Council 8 Family Scholarship committee is pleased to announce this year’s four-year, $2,500 per year women’s scholarship is named in honor of Carolyn Jackson, and this year’s men’s scholarship honors Donald K. Day. Carolyn Jackson began her 20-year AFSCME career in 1978, when she was hired as office secretary for the Columbus headquarters office of Ohio’s newly united Public Employee Councils that we now know as AFSCME Ohio Council 8. As her responsibilities grew, she was promoted to Administrative Assistant to Ohio Council 8 President Robert Brindza. Through the 1980s until she retired in 1998, Jackson played an important part in the union’s growth reliably coordinating and maintaining records and dependably providing administrative support. 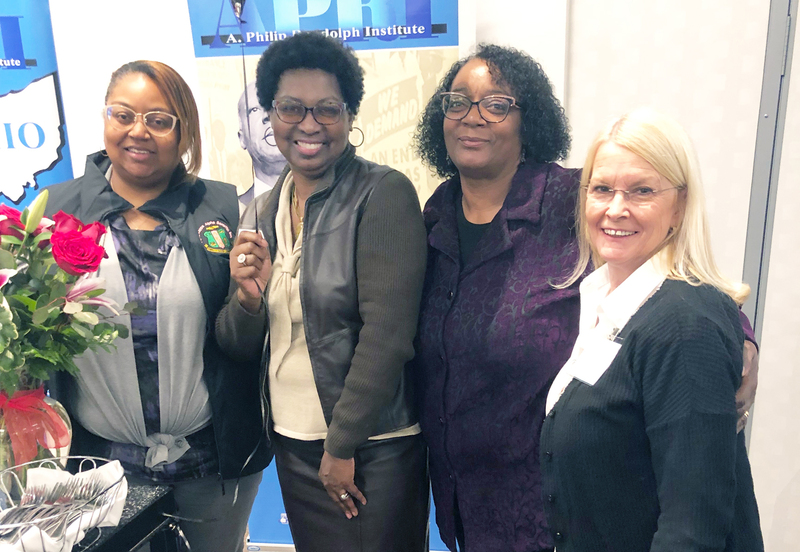 Prior to joining AFSCME, she had a 15-year career as a secretary, working first for Batelle Memorial Institute and then as a legal secretary at a private legal firm. Jackson lives in Columbus Ohio and is still active in her church and community. 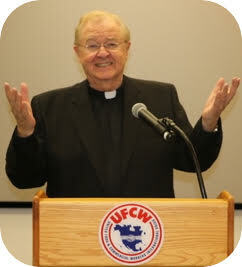 Donald K. Day started his 32-year labor career as a member, and later became president, of AFSCME Local 1746, which represents Cuyahoga County employees, while working as a probation officer. In 1970, he joined AFSCME’s staff as director of the Cleveland-based Hospital Career Development Program. A year later, he became Assistant Director of AFSCME’s political legislative program in Columbus. In 1978, with the creation of AFSCME Ohio Council 8 which unified the state’s multiple public employee regional councils, Day was elected First Vice President and served Council 8 for nine years. 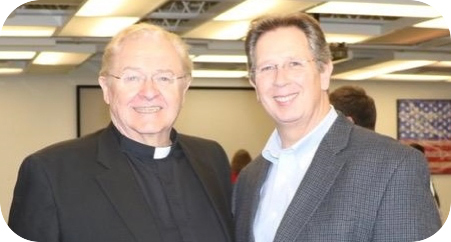 During this time Day also served on the Executive Board of the Ohio AFL-CIO. In 1987, he left AFSCME after being elected the Ohio AFL-CIO’s Secretary Treasurer, a position he held until his death in 2002. He was the first public employee to hold that position. 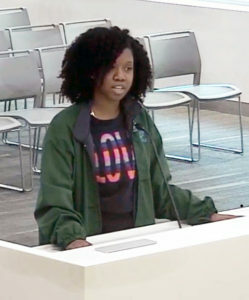 Day was active in civic and community organizations, including the Coalition of Black Trade Unionists, the Columbus Urban League, NAACP, and served on the Franklin County Mental Health board and the Executive Committee of the Ohio Democratic Party. Before his career in the labor movement, he served in the U.S. Army, was a city firefighter and taught in the Cleveland Public School System. Ohio Council 8 First Vice President Harold Mitchell, chair of the executive board’s scholarship committee, encourages all eligible students to apply for the $2,500 per year, four-year scholarships. In addition to Mitchell, the scholarship committee includes Ohio Council 8 Cleveland Regional Vice President Julie Albers, Ohio Council8 Athens Regional Vice President David Logan, and Trustee Kim Gaines. An applicant’s parent must be an AFSCME Ohio Council 8 affiliated local union member who has been in good standing for at least one (1) calendar year prior to May 1, 2019. In addition, an applicant must graduate from high school in the year in which application for the scholarship is made and must attend a four (4) year accredited college or university as a full-time student. Full details are included in the official application brochure which is can be downloaded at afscmecouncil8.org and is also available at all Ohio Council 8 regional offices. Applications must be postmarked no later than Wednesday, May 1,2019. Applications which are incomplete, or which are postmarked after the specified date, will be ineligible for consideration. Winners will be announced by June 30, 2019. CAPITOL HILL – The first woman to serve in a top Ohio AFL-CIO position has been honored by the World Peace Prize organization. 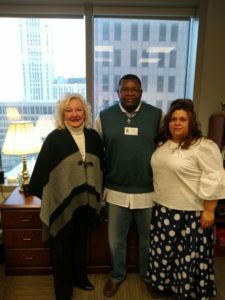 Pierrette “Petee” Talley of Columbus is the first woman to hold one of the top two offices in the 56-year history of the Ohio AFL-CIO—Secretary-Treasurer. Ms. Talley, a member of AFSCME Local 3616, was first elected in 2002. “No one is more deserving of this honor than Secretary Treasurer Talley. I am proud to stand with the labor community as we recognize her as richly worthy of this most prestigious award,” said AFSCME Ohio Council 8 President John A. Lyall. On Monday, January 7, 2019, in the United Food Commercial Workers union hall, Columbus, the World Peace Prize of “Roving Ambassador for Peace” was conferred upon Ms. Talley. Thank you all so very much for being here today as I accept this very prestigious award. To Father Sean McManus, the Chief Judge of the World Peace Prize Awarding Council who deemed me worthy of the proposing my name for the Prize. Thank you also to the 14-member panel of International and Interfaith judges that unanimously agreed. Thank you, Ms. Flaherty, for traveling here today to present the award and my sincerest thanks to all of you for being here today as I accept this award on behalf of the workers and the labor movement that I love so dearly. As a movement for worker justice, it is difficult to separate what we do as advocates for fairness on the job from the cause of peace. Also, to be clear, this award is also an acknowledgment that if we KNOW JUSTICE, we will KNOW PEACE and that means we must also be keepers of the peace in the face of attacks against humanity. That means, living one’s life in love, truth, integrity, and commitment to others; something I try to live out daily. … I’m reminded every day that I’m in service to others, to workers who have a voice through collective bargaining, and those who do not. I’m in the fight for justice and peace because I believe that we must harness our collective power as we continue the fight for our respect at work and in our communities with our neighbors, collectively pushing back against those seeking to keep us divided. I will continue to serve even as the threat of injustice looms all around us; I will continue to stand for peace and love. My early upbringing in the church, where we learn the golden rule, grounds me and keeps me humble as I have answered the call. My family couldn’t be here today, but I thank them for their sacrifice while I’m doing this work that eats into so much family time. I’m grateful for the love of my union family, AFSCME, Ohio AFL-CIO staff and affiliates, APRI, CBTU, my family and that I have the support of organizations that I serve with and all the folks who are in the trenches making a difference every day. Do we have any peacemakers in the hall? Do we have any justice fighters in the hall? Thank you for bestowing this great honor of “Roving Ambassador for Peace”! 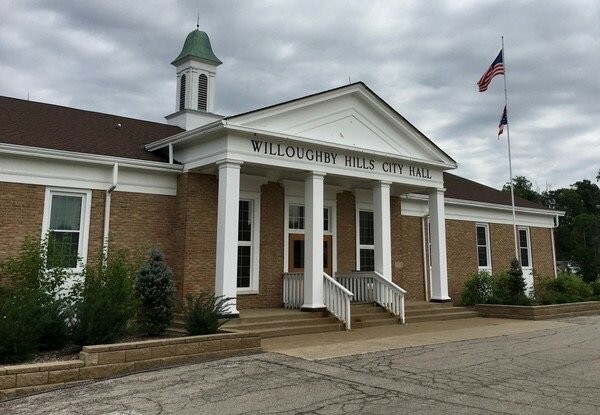 Action by AFSCME Ohio Council 8 won back the jobs and pay owed 13 illegally fired Willoughby Hills employees caught in the cross-fire between the northern Ohio city’s feuding Mayor and City Council. The 13 workers were fired after the city’s Mayor angered a majority of city council members by recognizing the union and including certain positions in the bargaining unit. Because of their ongoing irritation over this issue, the same Council members attempted to reject the tentative agreement reached between Ohio Council 8 and the Mayor. 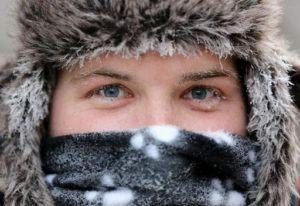 However, by not objecting within the 30-day window period required by the State Employment Relations Board (SERB), the agreement became the new union’s first contract. 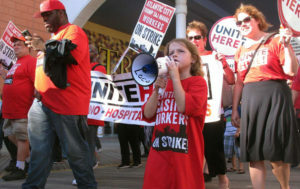 City Council then attempted to overrule the Mayor and hired outside counsel to demand that the union re-open the contract and negotiate over wages and the disputed positions. 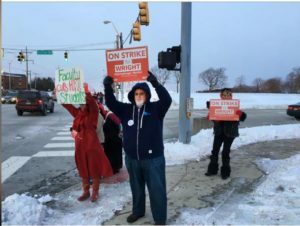 While the union agreed to discuss the Council’s concerns, it steadfastly refused to reopen the contract. City Council’s next move, without notice or an opportunity to bargain, was to lay off virtually all of AFSCME’s bargaining unit employees claiming the City lacked funds to retain the jobs. However, no other non-AFSCME city personnel were targeted for layoff. AFSCME Ohio Council 8 promptly filed an unfair labor practice charge with SERB to demand the return of its fired members. Effectively argued before the full SERB board by Ohio Council 8 Associate Counsel Michelle Evans, the board found that no budgetary constraints required the layoffs and the City Council’s action was a pre-text to eliminate the union and its supporters. The board ordered the reinstatement of the workers with back pay from their April 30, 2018 layoff date, which could cost the city an estimated $250,000 to $300,000.